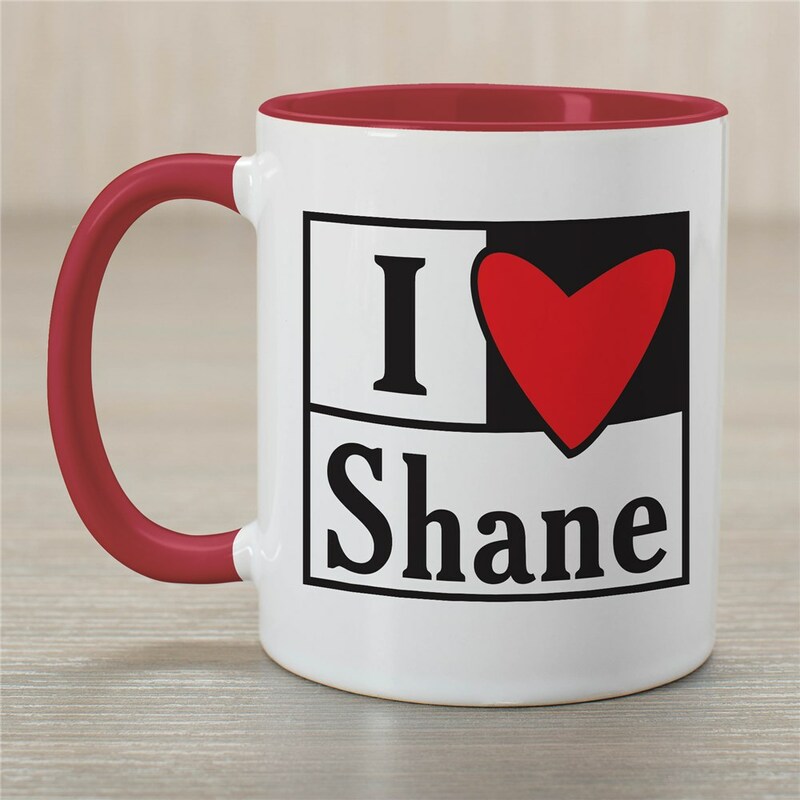 Enjoy your favorite drink along with the love of your life each time you use these Personalized I Love Mug, which make perfect Valentine's Day Mugs. Our Valentine Day Mugs are dishwasher safe & includes free personalization! We will personalize your Mug choice with any name. Mugs are available in different sizes ranging from 11 ounces. to 20 ounces. The coffee cup was just want my boyfriend wanted. It is absolutely perfect! 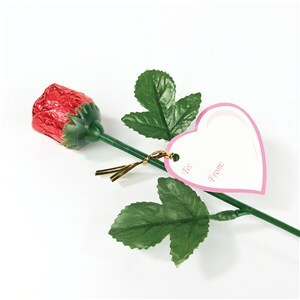 Additional Details Personalized Valentine's Day Gifts from GiftsForYouNow.com. Our Personalized "I Love You" Mug is a great gift idea for that special someone in your life. Customize this mug with your sweetheart's name on it. 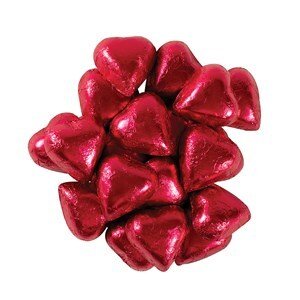 Perfect for Sweetest Day or just to say "I LOVE YOU"
GiftsForYouNow.com is your home for great Valentine's Day Gift Ideas. 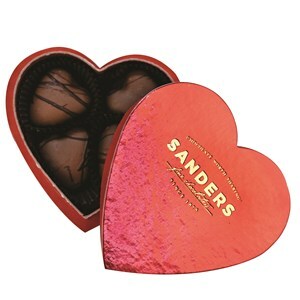 We offer all kinds of good gifts for Valentine's Day. Choose GiftsForYouNow.com for all of your Valentine's Day Gift ideas.